Welcome to the Proud Canaries website. We are the official NCFC fans and friends group. 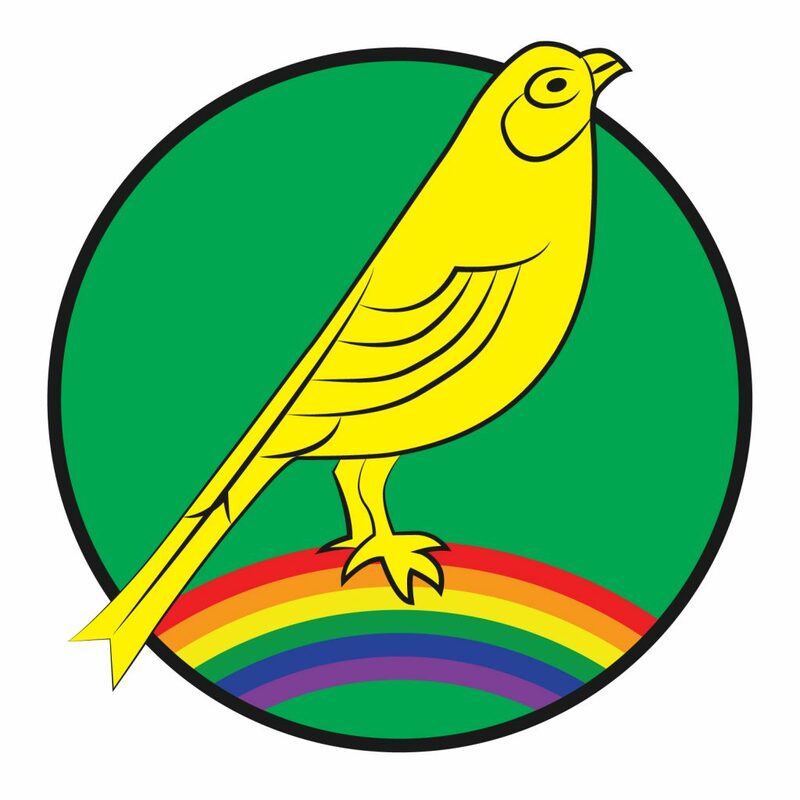 We also have our own football team: Proud Canaries FC. We challenge homophobia and transphobia home and away whilst enjoying the beautiful game. Our Honorary Patrons are Stephen Fry and Amal Fashanu. Our hero is Justin Fashanu, NCFC legend and the first professional footballer to come out during his career. On The Ball City! NEWSFLASH: On Saturday 23rd February, we are going to launch our Show Some Respect campaign with Norwich Pride. Click here for more information.